The new Adam Audio T10S is the affordable studio subwoofer designed to perfectly match with the T7V and T5V monitors. 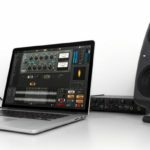 We recently covered Adam Audio’s release of their new T-series nearfield monitors. 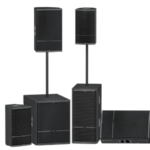 Since the launch, the Adam Audio T5V and T7V have been receiving great reviews all-round. 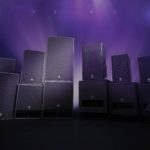 The launch presented a new era in Adam Audio’s product line, focusing on the budget end of the market without sacrificing on quality. Now the T-series is getting a new addition, a subwoofer to perfectly match both the T5V and T7V. 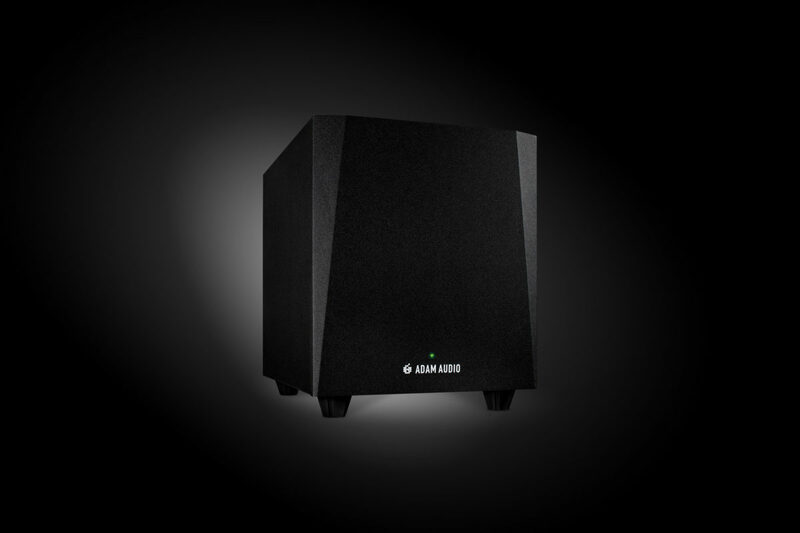 The new Adam Audio T10S is a downward firing active studio subwoofer, powered by a 130w class D amplifier and capable of putting out frequencies between 32hz and 120hz. The Adam Audio T10S features an internal crossover designed to match perfectly with existing T-series monitors. 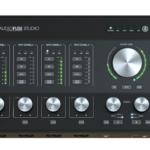 The crossover has various settings to fine-tune it to suit your room, and it even features an input for a footswitch – allowing you to quickly bypass your sub for A/B referencing. It is a “true bypass” circuit, meaning that your audio signal is not affected in any way when you turn the subwoofer off. What makes the new Adam Audio T10S so appealing? 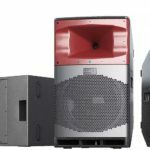 The Adam Audio T10S has plenty of connectivity, because of the internal crossover – you run the signal through the subwoofer, then to your monitors. 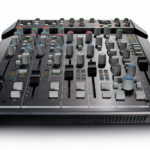 The Adam Audio T10S features XLR and RCA inputs and outputs, allowing you to connect studio gear or DJ equipment. There’s also a volume control and 180-degree phase switch, to further help you fine-tune the subwoofer to fit your room. Here’s the best part though, they’ve announced the retail price at USD $399 (Around R6300 excl. duties) which is insanely well-priced, considering their flagship subwoofer fetches over three times that price! For more information check out the Adam Audio website.